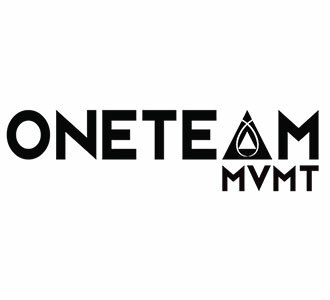 "OneTeamMVMT grew out of a desire to see synchronized skating in the Olympics, as a passionate group of world-level synchro alumni asked themselves, « After all that synchronized skating has given us, what can we do to help the future of our sport? » After much thought and consulting, we decided that the first step was to unite the synchro world; it’s time to change the focus from working against each other, to working with each other, because we all have the same dream of seeing synchro in the Olympics. Beyond that, as an organization, we want to pull our resources together to help develop the sport at the grassroots and elite levels, we want to help promote awareness of the sport so that “what is synchro” is a question of the past, and we want to provide some financial support to teams and skaters. Proceeds from our T-shirt sales go directly toward these initiatives, and we look forward to continuing to help the sport of synchronized skating in the future!" 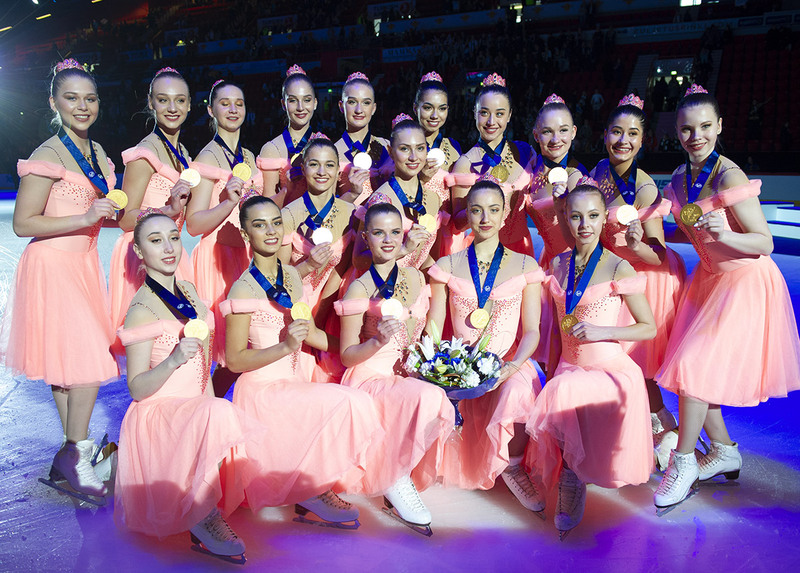 "Synchronized skating is powerful beyond measure, combining the grace and artistry of figure skating, with the strength and fortitude of a team. It is unlike any other sport, and everything an Olympic Sport should be." 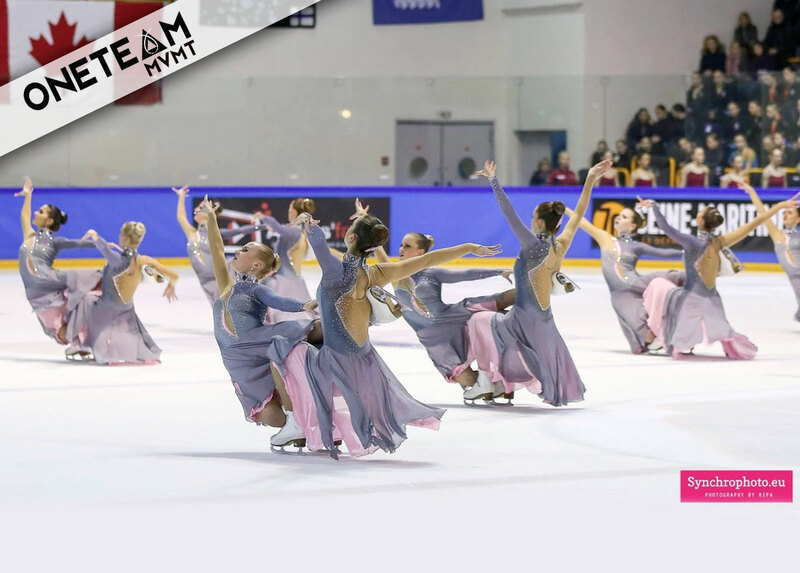 Just over 1 month ago, Team Viola announced they would be building a new synchronized skating team. The kicker? The entire team is fully-funded by a corporate sponsor that wants to allow skaters to pursue their best in synchro, without worrying about the financial cost of it all. Based out of the United Kingdom, the team has been accepting audition videos from skaters all over the world. 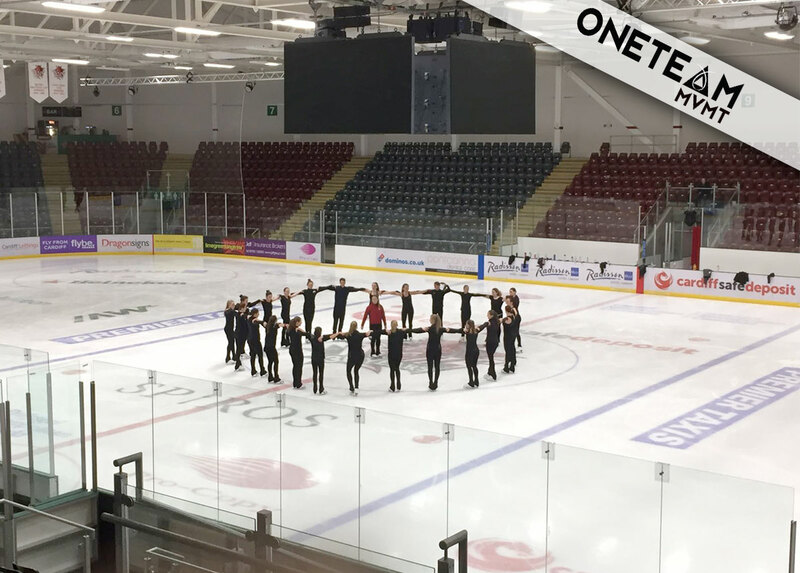 The best videos were selected to attend an intense audition weekend from Mar 18-19 at Ice Arena Wales. 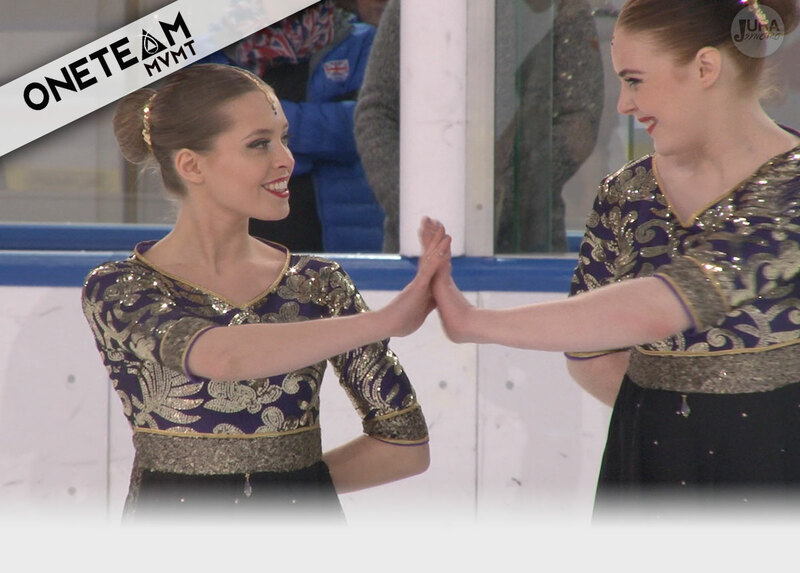 This may be the start of a new era in synchronized skating. On Monday February 13, news broke that an additional elite-level synchronized skating team would be formed in Great Britain. 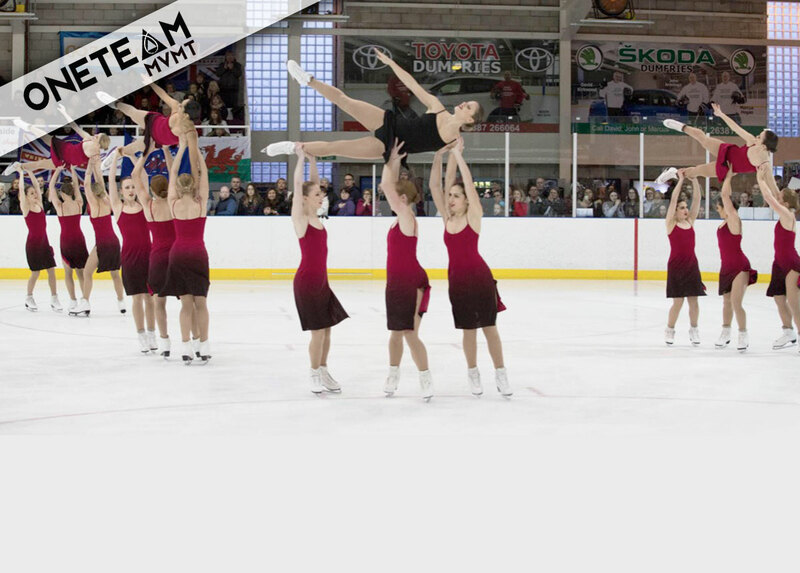 There are hundreds of synchronized skating teams from 27 different countries in the world, but unlike the majority of synchro teams, this one promises to be funded with a considerable sponsorship, aiming to attract the most talented and committed skaters, regardless of their financial means. 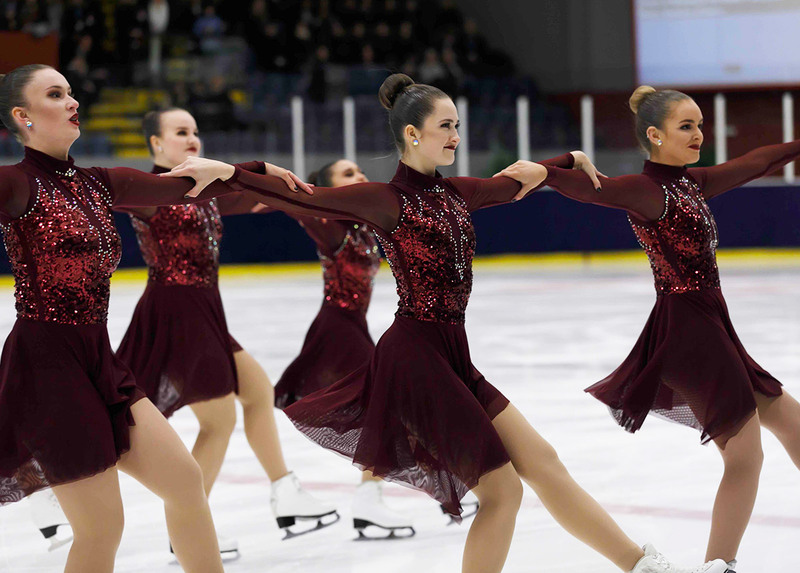 On February 10-12, Scotland hosted the 7th annual Trophy D’Ecosse (TDE) at the Dumfries Ice Bowl. The joined ISU event and inter-club competition attracted athletes from 50 teams. The 2017 French Cup took place the first weekend in February at the L’île Lacroix arena in Rouen, France. The French Cup is known for two main reasons: it offers fierce competition from some of the world’s top teams… and it’s a major party! A wonderful way for teams from all around the world and crowds of fans to spend a weekend dancing, spectating, and competing at the Advanced Novice, Junior, and Senior levels.